What do you get when a little monkey grows bored? A giant mess of squashed figs, a bounced-on bed... and a very cross Big Monkey! But although Big Monkey doesn't always like Little Monkey's behaviour, one thing is clear: Big Monkey never stops loving Little Monkey. 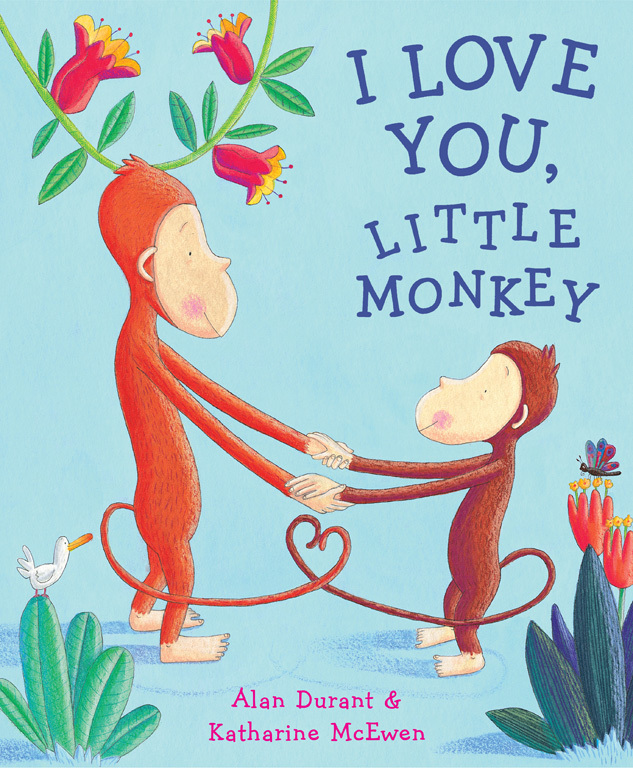 Katharine McEwen's warm, exuberant illustrations bring this delightful story to life, creating a perfect book for parents to share with their own naughty little monkeys.